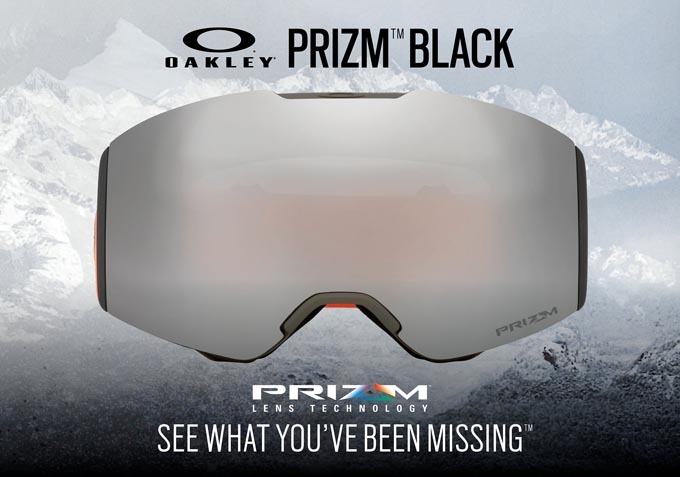 For today’s weather Oakley recommends the Prizm Black Lens. Prizm™ is a revolutionary lens technology that dramatically enhances contrast and visibility over a wide range of light conditions. Allowing you to see clearer and react faster. See what you’ve been missing.